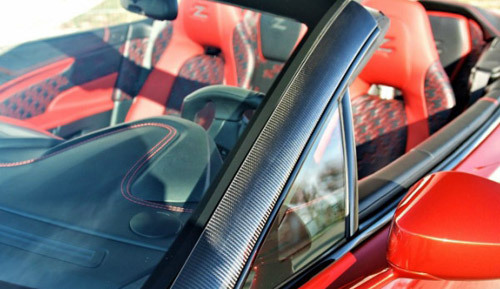 Limited production vehicles often attract not only wealthy and well-known collectors but also wealthy resellers, and as the model is more rare, far more of these last step on the scene, while the premium for which they are looking for is much higher. Vanquish Zagato Volante model of Aston Martin company is currently one of these cars, whose production number is only 99 units and has astronomical prices on the market of used super cars. 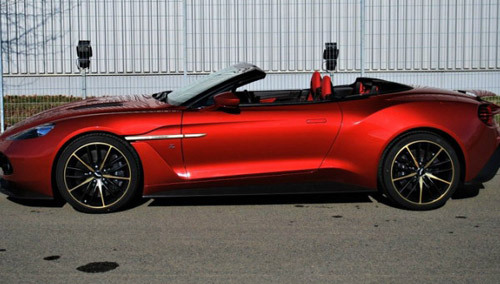 One representative from Prague, who set up this Aston Martin Vanquish Zagato Volante for sale, asks €1,208,790 ($1,492,371) for it. On the good side, this model is almost new, with only 10 kilometers on its odometer, but on the other hand, at the same price, instead of this Aston Martin car, you can get a barely-driven Porsche 918 Spyder or a beautiful Ferrari F40. 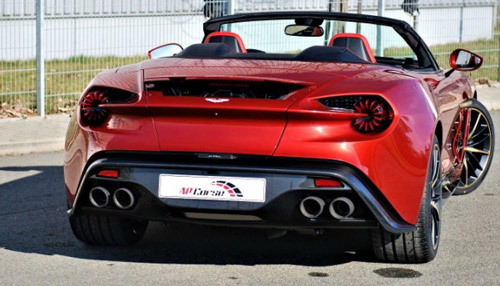 Unlike the Vanquish Zagato Volante model that was on sale last year, which, in addition, is still struggling to find a new owner, this one seems to be completely legitimate. This seller of used cars does not claim to sell a model that has not yet been published, but next to this unit has also set up BMW M2, Range Rover SVAutobiography, Mercedes G class and several Ferrari cars. Previous article Would You Like To Follow In The Steps Of Attenborough? Be Ready To Pay $570,000! Would You Like To Follow In The Steps Of Attenborough? Be Ready To Pay $570,000!